The November 2016 issue of Bike magazine is now available on newsstands, both print and digital. 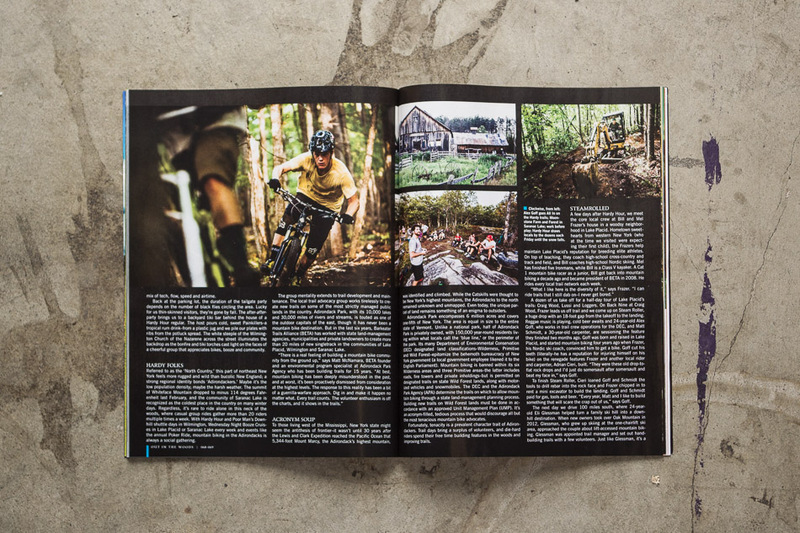 In our “Rock Steady” feature, we take a look at two brothers, Kevin and Jason Jacques, and their Herculean efforts to build a feature-rich network of trails through abandoned quarry land near the working-class town of Barre, Vermont. Many of these trails consist of painstakingly-produced wooden bridges between giant slabs of granite. 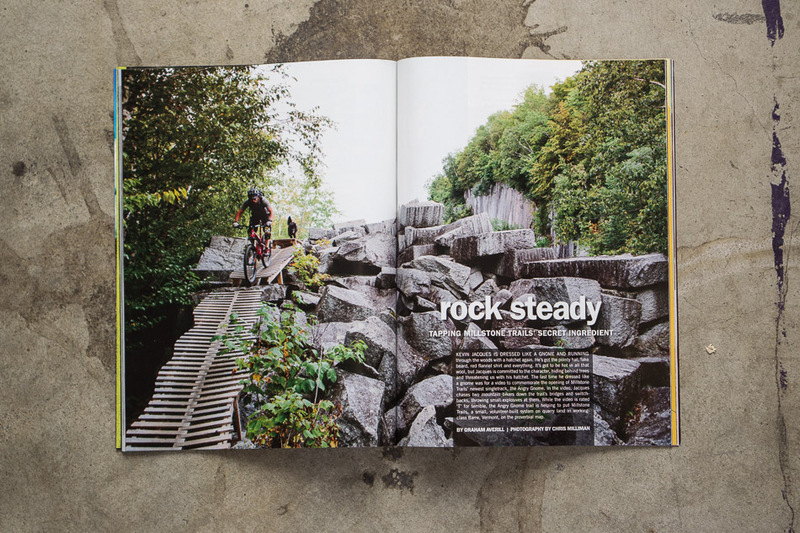 The Jacques brothers have toiled tirelessly to create this formidable playground of stone and wood, despite the fact that the mountain-bike scene in Barre is only starting to blossom. The Adirondack Mountains have long attracted hikers and paddlers to upstate New York, where 10,000 lakes and 30,000 miles of rivers and streams hold limitless potential for outdoor recreation. But mountain bikers are only starting to realize the potential of one of North America’s largest wilderness areas: Adirondack Park encompasses 6 million acres and covers one-fifth of New York state. Though much of the park is off-limits to mountain biking, local advocacy groups are working with state land managers to build sustainable trails in areas that are not designated as ‘Wilderness’ zones. 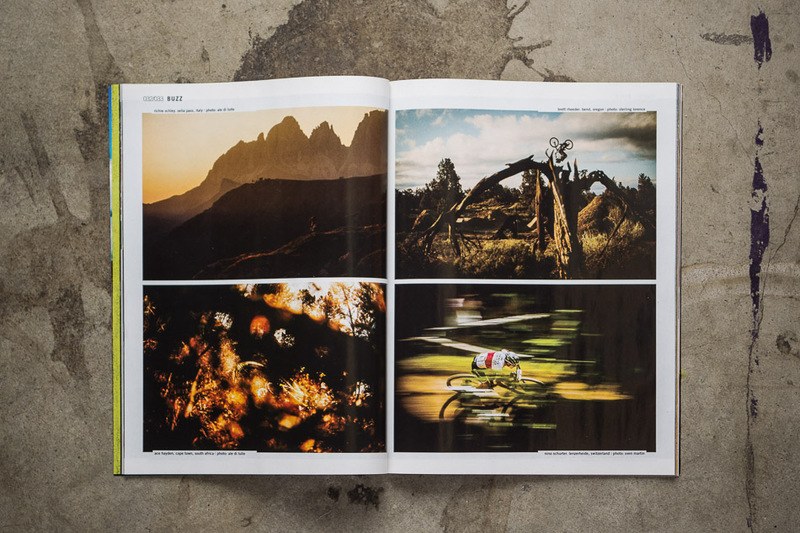 The best pictures truly are worth a thousand words, and our ‘Buzz’ section showcases the finest in mountain-bike photography. We bring you some of the world’s most exquisite images, from the majestic mesas of Utah to the towering spires of Italy and Switzerland—all as envisaged by our sport’s most passionate photographers. Most inventions don’t arise from one singular leap in technology, but rather from a coordinated or sometimes coincidental union of multiple smaller steps. We have several such steps to thank for today’s single-ring drivetrains. 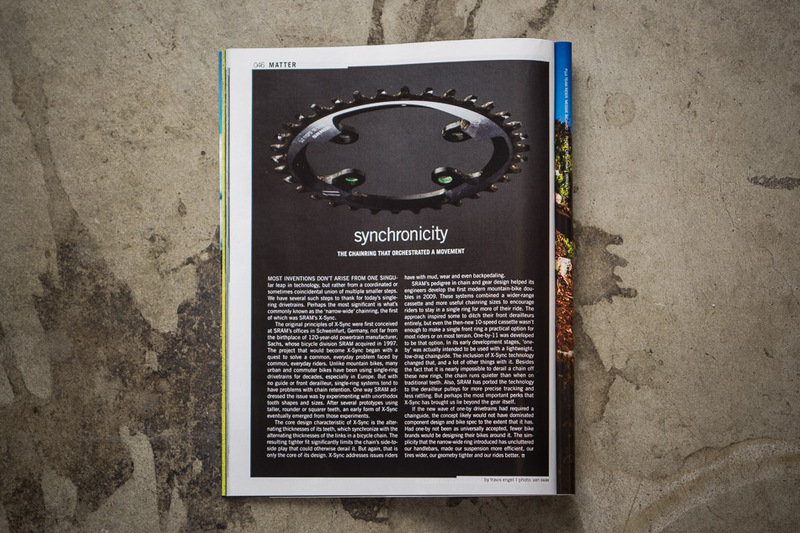 But perhaps the most significant is what’s commonly known as the ‘narrow-wide’ chainring—the first of which was SRAM’s X-Sync.